Jessamy's life is a balance between acting like an upper-class Patron and dreaming of the freedom of the Commoners. 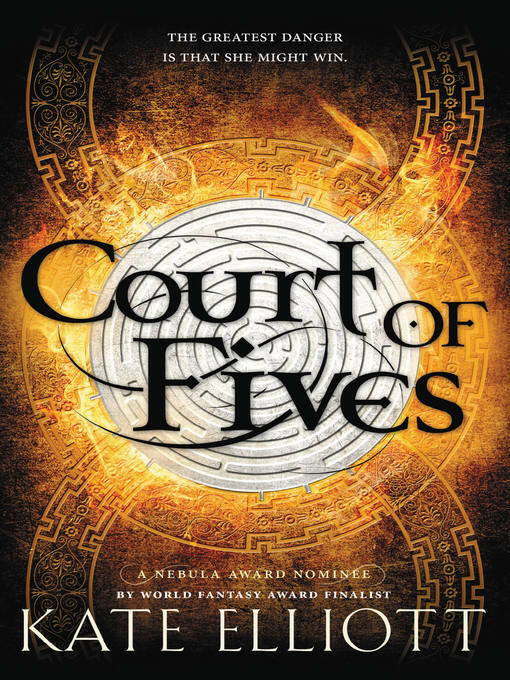 But away from her family she can be whoever she wants when she sneaks out to train for The Fives, an intricate, multilevel athletic competition that offers a chance for glory to the kingdom's best contenders. Then Jes meets Kalliarkos, and an unlikely friendship between two Fives competitors—one of mixed race and the other a Patron boy—causes heads to turn. When Kal's powerful, scheming uncle tears Jes's family apart, she'll have to test her new friend's loyalty and risk the vengeance of a royal clan to save her mother and sisters from certain death.